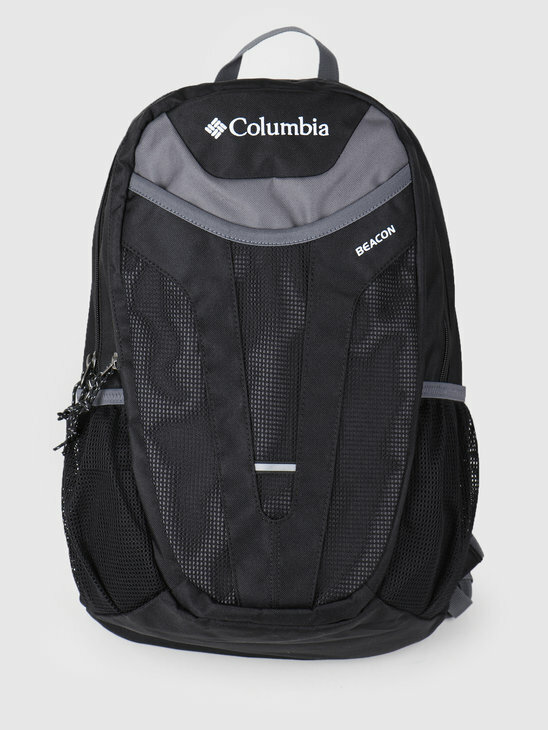 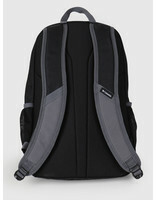 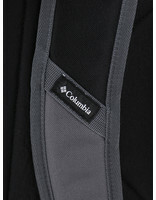 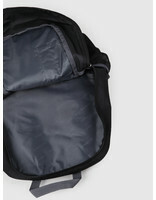 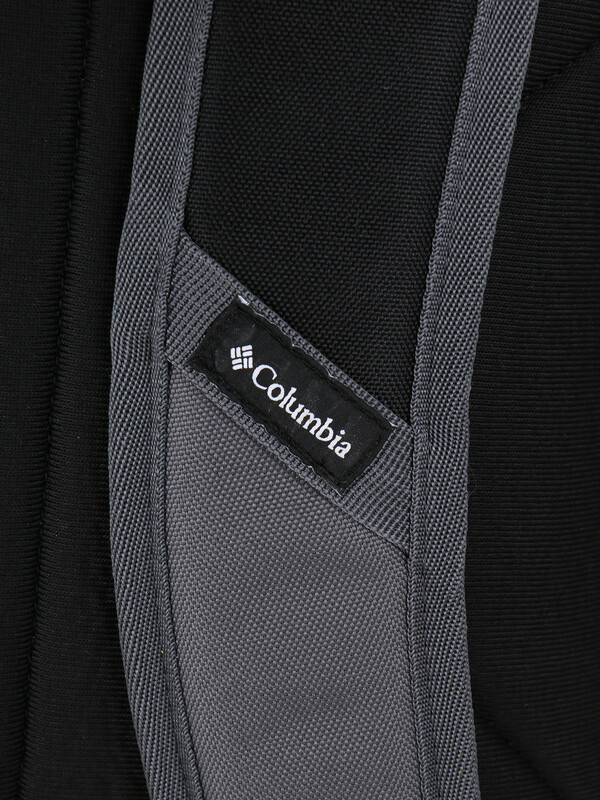 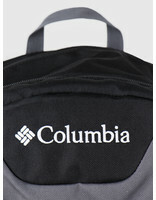 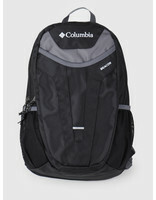 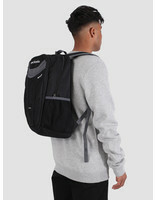 The Columbia Beacon Daypack Black Graphite is the must-have bag if you are looking to match practicality with comfort. 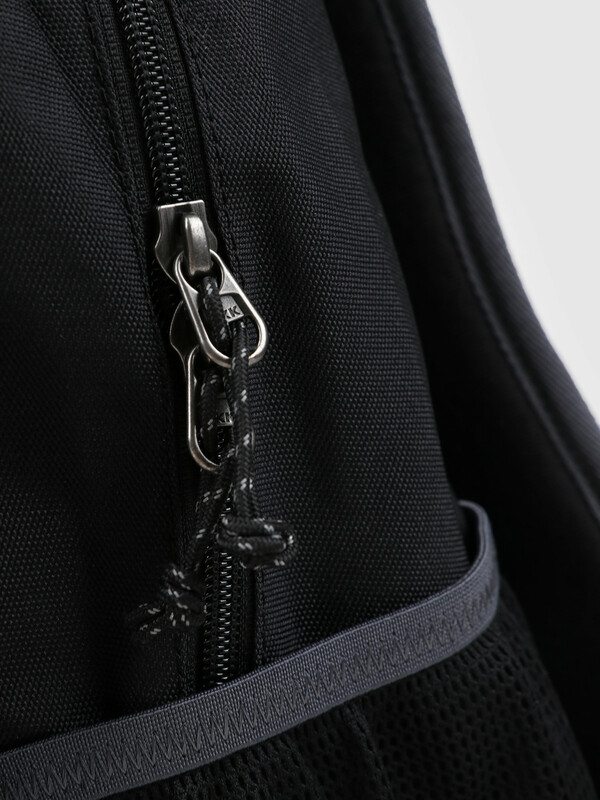 The bag has two compartments, of which the front is foreseen with an internal organizer. The shoulder straps and the back of the bag are padded for extra comfort. 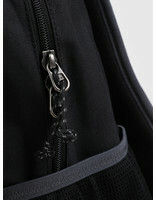 On the side of the bag water bottle pockets have been placed. 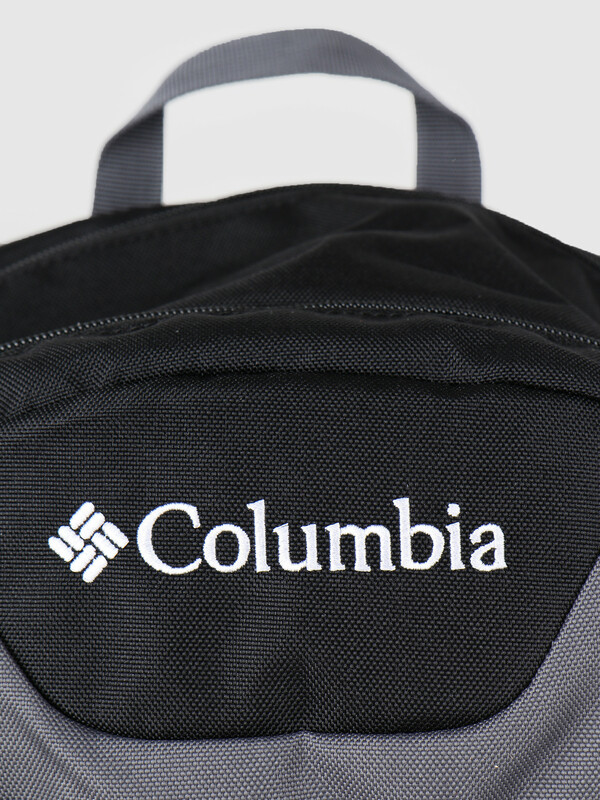 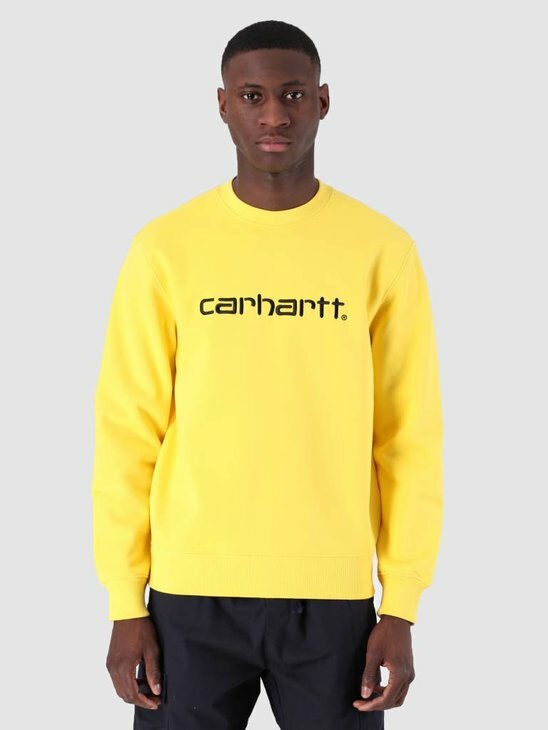 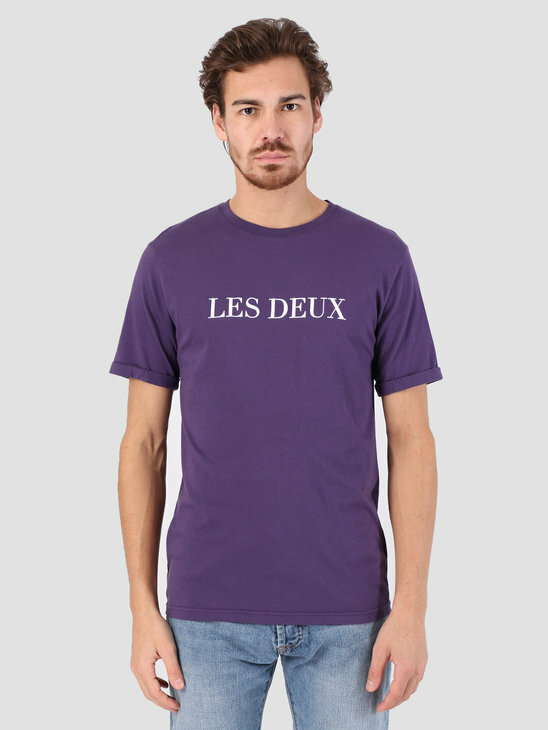 The branding can be found embroidered in white and the material used is water repellent to keep your items nice and dry.